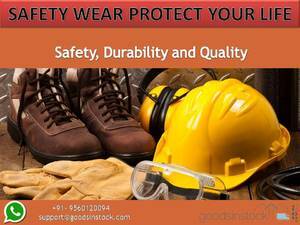 Industrial Safety products are available at lowest price on GoodsInStock. Buy wide range of Industrial Safety Equipment online in India with free shipping. F-32 Sector 11, Noida. Pin - 201301 India.